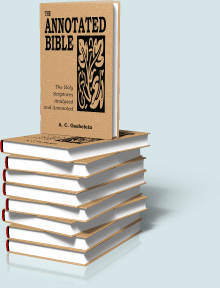 The Annotated Bible, by Arno Clemens Gaebelein (1861-1945), is a "passage by passage" commentary on the whole Bible. It was originally published in nine volumes from 1913 to 1922. 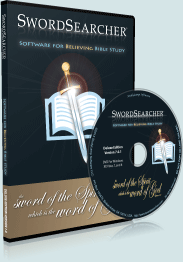 SwordSearcher contains the complete Gaebelein commentary. As with all material in SwordSearcher, the Gaebelein commentary can be instantly searched for words, phrases, or verse reference.